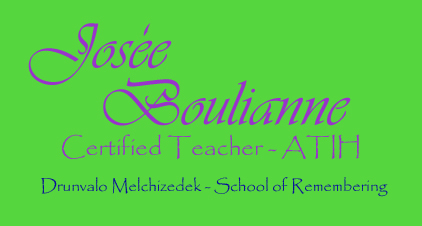 Josee has been gifted with the opportunity to take many workshops with Drunvalo Melchizedek, as well as with others. In many ways she feels this has changed the way she relates to things and people, what she knows about herself and who she truly is. She has deep gratitude towards both Drunvalo and herself for directing her towards the path of Truth, regardless of whether or not she likes it. 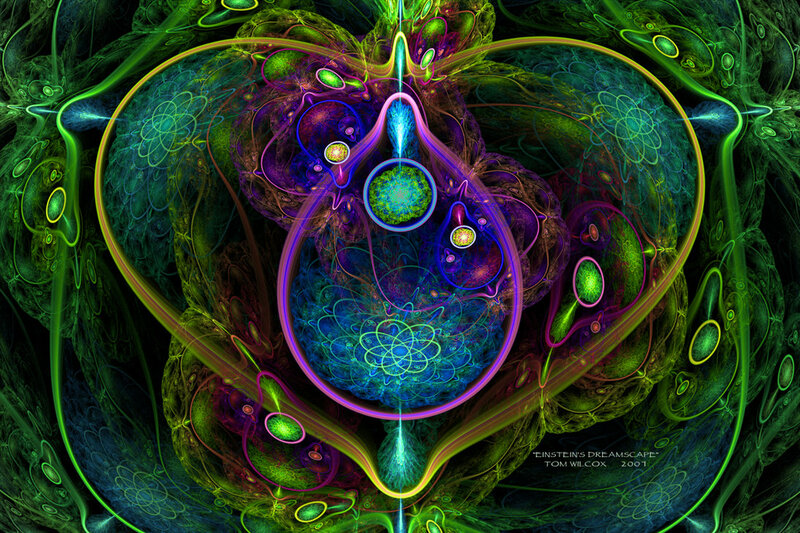 Through the teachings of The Flower of Life, Living in the Heart, Awakening the Illuminated Heart and Hypnotherapy, she has discovered that we are so much more than what we perceive with our senses. In fact, what we sensibly perceive is only a very small fraction of the Truth, as she has discovered for herself, and she realizes that there is still so much more to learn and Be. 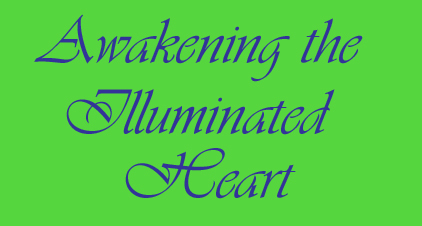 Josee is honoured to be able to discover who we are together through Awakening the Illuminated Heart workshops and Quantum Healing Hypnotherapy. 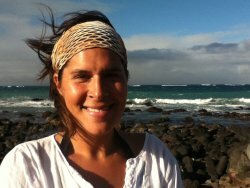 Being a teacher and a therapist, she feels, is the greatest gift she has offered to herself and that she hopes to share with others in joy! Please, browse around and if you feel a connection or inspiration contact me and we can join together to learn more of ourselves. Remember, life is always in divine order! If we are meant to meet, we will.